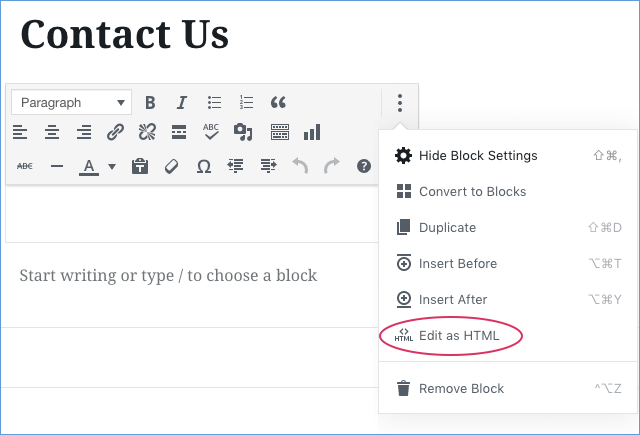 Although there isn't a plug-in to embed Method on your WordPress site, you can embed the web to lead form in an iframe which you can place on a page. In order to make your web to lead form available on your website, you will need the URL link of the web to lead form. The following steps will show you where you can find the link to your form. 1. Select your Web to Lead App. 2. Select the web to lead form within the list. 3. This will edit your web to lead form. On the right, you will find a URL under Link To Form. Later on, you will be required to copy and paste this link. Note: Make sure the form is enabled by clicking the checkbox. If the form is not enabled, it will not work. Although the web to lead form can be created on any page, we will assume you need to create a new page to put the form on. You will need the proper permissions within WordPress in order to create a page. 1. Log in to your WordPress site. 3. Fill in the title and any body text you wish to appear before your web to lead form. The next step is embedding this Method public page (your web to lead form) via an iframe. An iframe is an HTML technique used to display or embed a webpage within a web page. 1. Within the WordPress page you created above, you will need to change the editing mode to HTML. 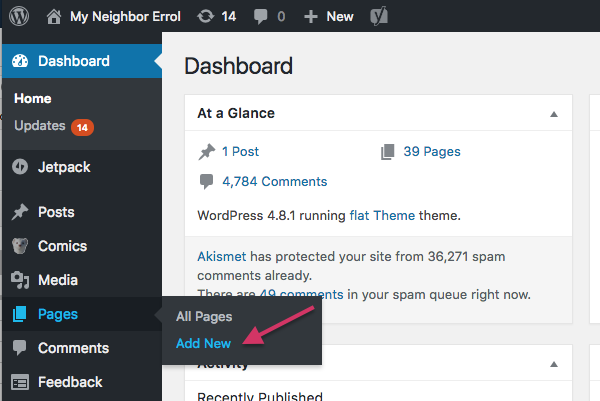 This will look different depending on your version of Wordpress. What you want to do is type in straight, unformatted text. 3. Paste the code into your WordPress page. 4. Copy the Link to Form url from earlier. For example, using the link from the example image, we'd copy "http://MIurl.cc/OyDZqXml". 5. Within the WordPress page, replace the word [LINK] with the URL you copied. 6. Some websites require a secure connection using https. Method supports this and all you need to do is add an "s" to the url you copied in earlier. 7. 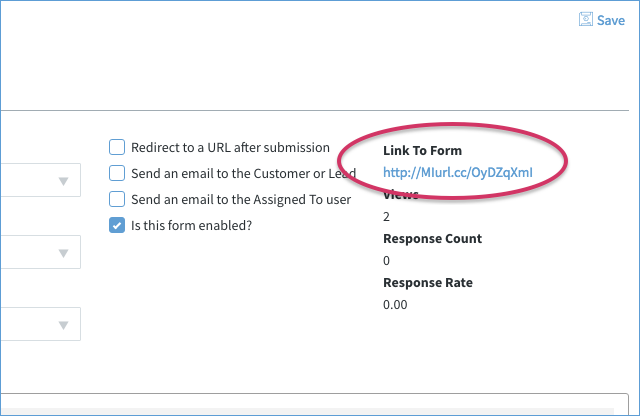 Click Preview to check out your new web to lead form. 8. Click Publish when you are ready to make your page live.